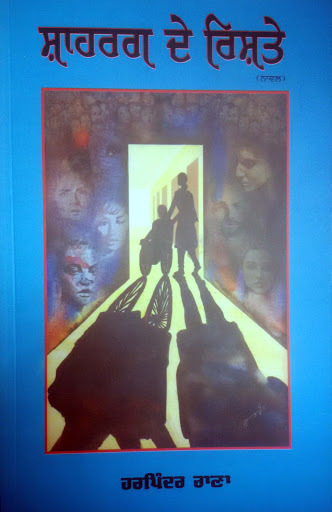 This novel talks about those people who are forced to live a marginalised life due to some accident in their life. It talks about the emotional, mental and physical state of people who are torn apart inside out. Characters of Mangla, Fajal, Dr. Shiv, Rozy, Kabir and Pavel give a new dimension to their own abundant lives and inspires us to live on our own terms.